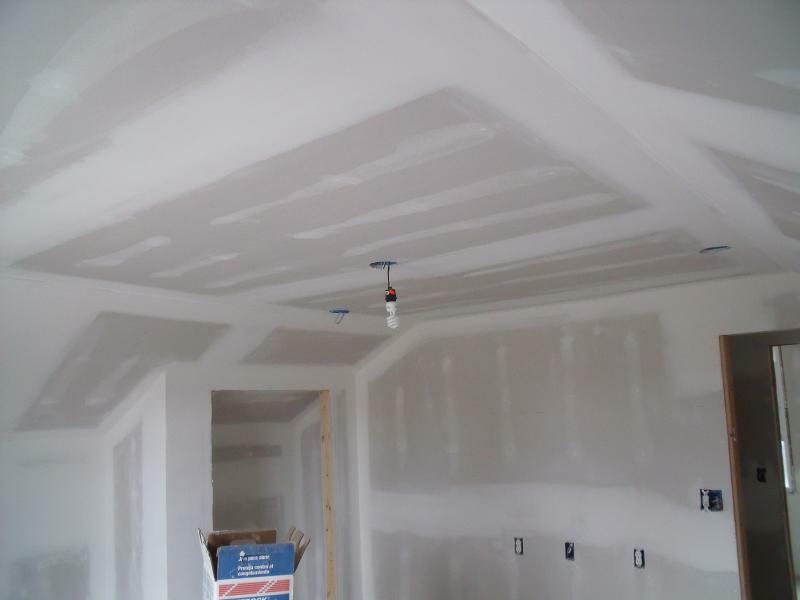 Affordable Drywall Finishing gets the job done right! 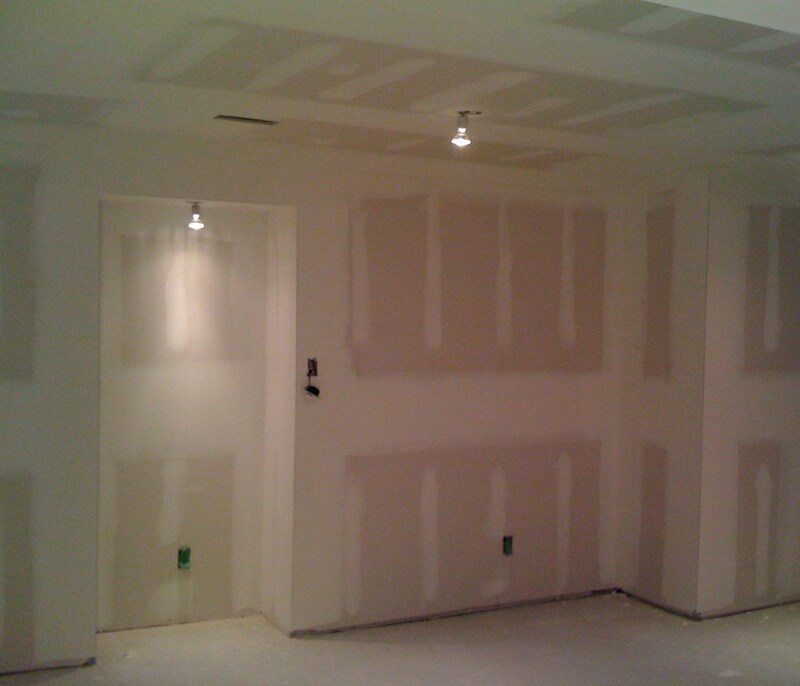 Over 20 years drywall finishing experiance, 10 in the union. Clean first class workmanship with minimal dust mess. 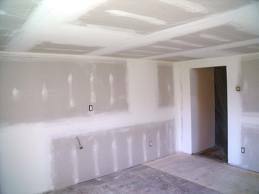 Basements, Baths, Room Additions anything DRYWALL. Located in Delco servicing the entire Philadelphia area. 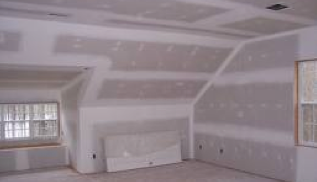 So you have all the drywall hung in your new basement or rec room and now the fun part...finishing it. 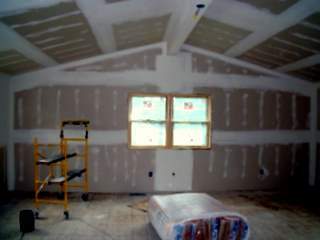 As everyone knows the part of the job that seperates it from a room you will be proud of or a diaster is the finish work. Well thats where I come in. My name is John and I am a retired union finisher looking to do side work. All walls are paint ready when I leave. 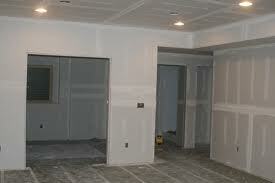 John-Thanks for stepping up to the plate when my "friend" screwed up the finish in my new basement. I would recommend you to anyone. Thanks for helping out my regular finisher when we got really busy and fell behind on the house rehab in South Philly.